The leading Wealth Management Publication in Asia. Asian Private Banker is the authoritative voice at the heart of Asia’s US$1.5 trillion private banking industry. 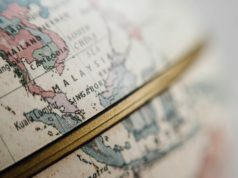 Based exclusively in Asia, Asian Private Banker have the region’s largest and best connected bureau of journalists and researchers delivering independent, authoritative and indispensable commentary solely focused upon Asia’s unique private banking industry. As the industry’s leading benchmark for tracking high net worth individuals (HNWIs), their wealth, and the global and economic conditions that drive change in the wealth management industry, the World Wealth Report includes insights from the Global HNW Insights Survey capturing feedback from over 5,000 HNWIs. 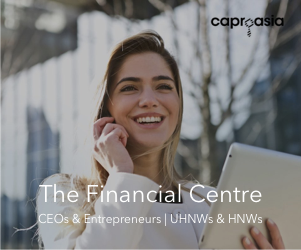 This gives Capgemini a unique perspective to understand customer preferences and the operational models necessary to successfully address the demands of today’s HNWIs and the firms that serve them. 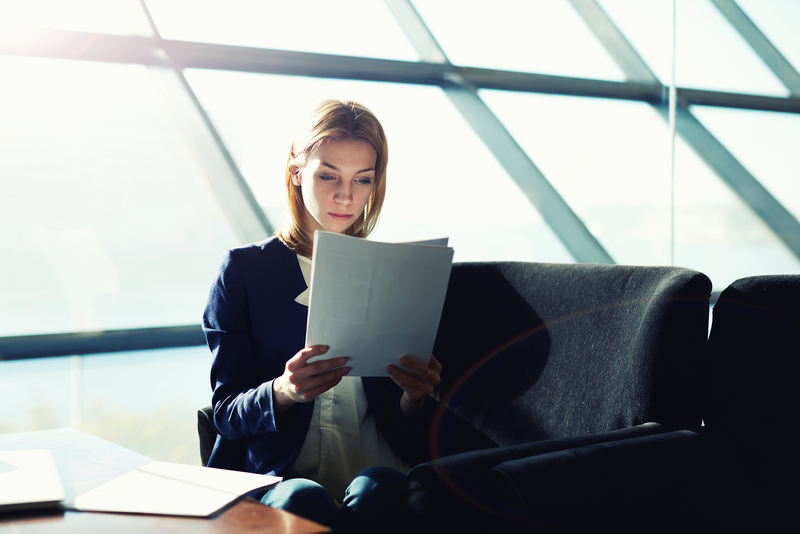 Our solutions focus on key areas for wealth management firms. E-Magazine for Wealth Managers, Personal Bankers & Private Bankers & Investment Professionals in Asia. Every Saturday 3pm, a digital E-newsletter is sent to leading wealth & investment professionals. Hubbis focus on the Asian wealth management industry and produce high-quality, localised content that is practical and independent. This includes news, articles, research, reports and conference-related content, and is available in multiple formats including video, web and print. The Hubbis e-learning platform consolidates this wealth of knowledge into an indispensable training and development resource for all professionals. 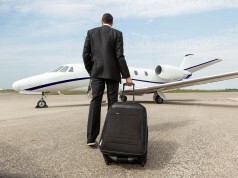 Private Banker International is the premier briefing service for wealth professionals. For more than 20 years, Private Banker International has been the premier source of news and analysis for the global wealth management community. Private Banker International provide the most comprehensive, timely and relevant news, analysis and data to inform your strategic decisions. WealthBriefingAsia is the only wealth management news site focusing solely on this region. Included in the daily reporting is the latest developments in the industry as well as updates of career movements. This enables wealth management professionals to keep on top of all the latest news as it happens in a consolidated format. We understand that time is precious and an increasingly valuable commodity, so WealthBriefingAsia only covers the news, features and industry views that are important to you. WealthAsia Media (WAM) is a profit-for-purpose company that offers interactive experiences across its brands. 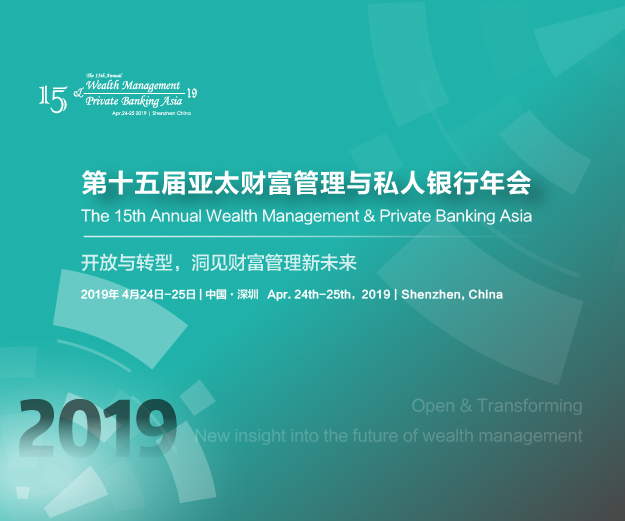 WAM’s portfolio includes a series of best practice awards and forums in the financial services sector, emphasizing social responsibility and advocating for the protection of investors. Our flagship magazine, BENCHMARK, brings the latest personal finance and investing issues to readers across Asia. BENCHMARK’s prestigious best practice competitions highlight the best financial services providers in the region. They include the BENCHMARK Fund of the Year Awards, BENCHMARK Wealth Management Awards and BENCHMARK Advisor of the Year Awards. WAM is also a catalyst for inspiring social change by building conferences that bring together the movers and shakers of cutting edge issues to foster debate and drive transformation. We organize The Women Extraordinaire Forum, a program that aims to empower women in Asia to fully unleash their potential, as well as The Sustainable Family Office Forum. Wealth-X is the global authority on wealth intelligence, providing sales, marketing, strategy and compliance solutions to clients in the financial services, luxury, not-for-profit and education sectors. Our members identify, develop and enhance relationships with high net worth individuals as a result of working with us. Our award-winning research and thought leadership are regularly cited by the world’s media such as CNBC, Financial Times, Thomson Reuters and BBC.